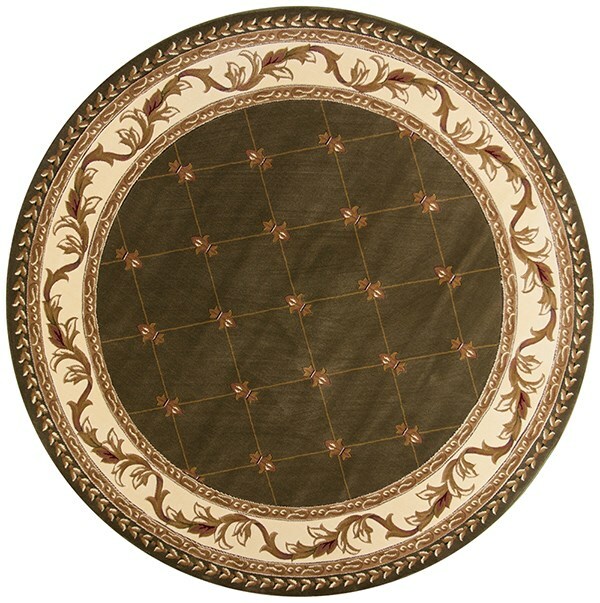 The Corinthian collection from KAS offers a soft polypropylene construction with a classic aubusson pattern. Available in a variety of colors, there is sure to be something for everyone. 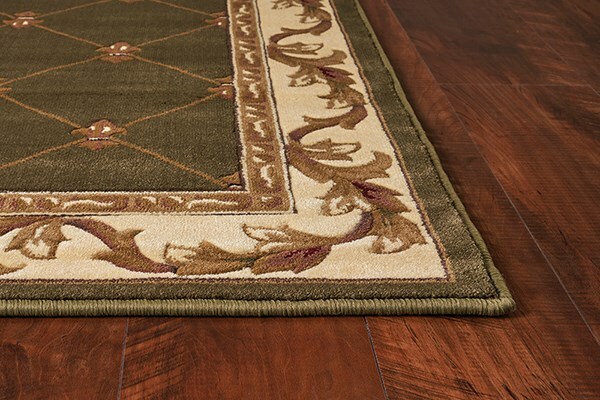 This rug is an exceptional value and is a breeze to clean and maintain! February 12, 2019 | Beautiful !!! 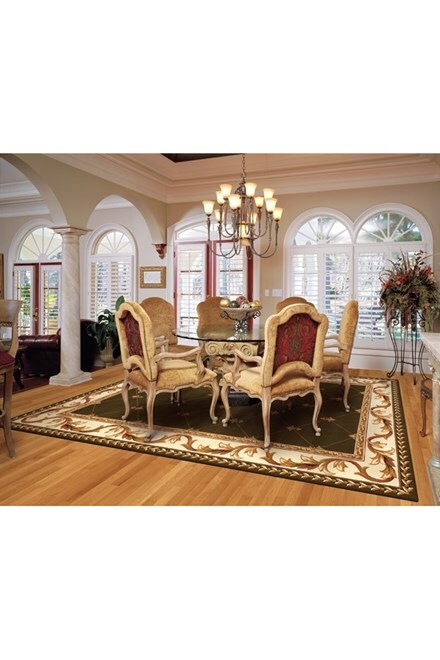 The rugs I purchased were everything I was asking for. Pleased with customer service and delivered in timely manner. 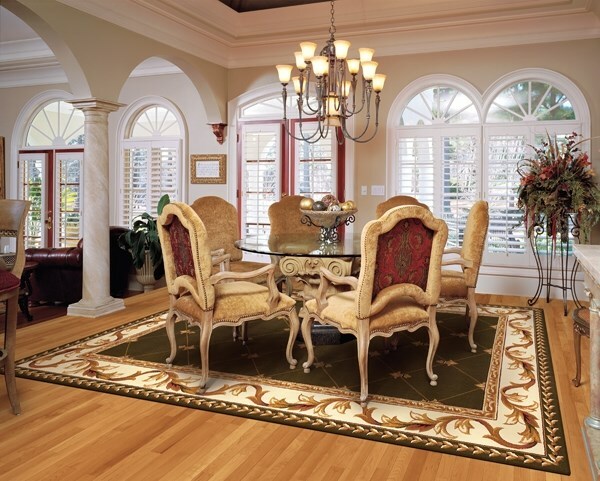 Thanks Rug Direct. The rug is more than I could have hoped for. I love it, the quality is fantastic. 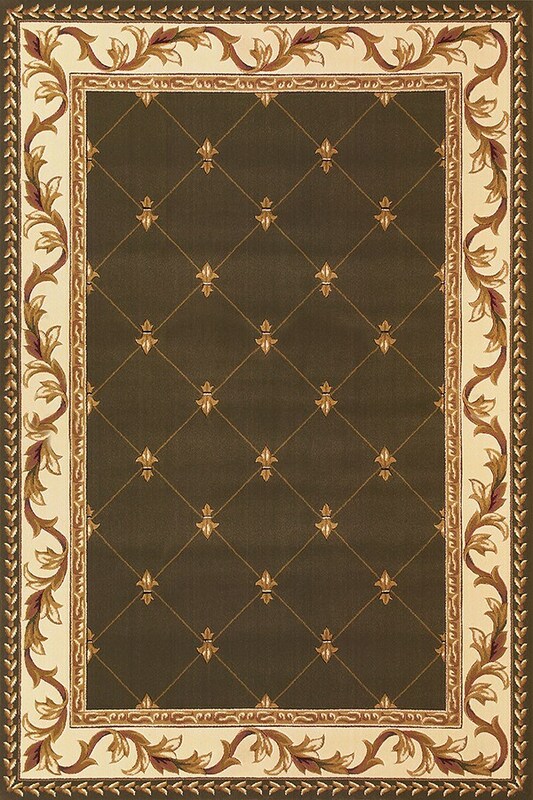 this rug should be in my family for years to come.